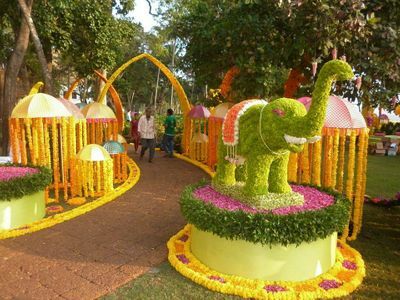 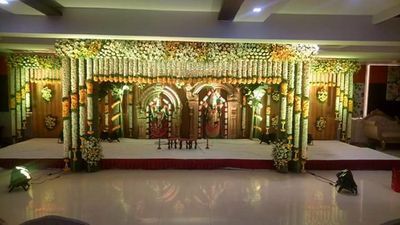 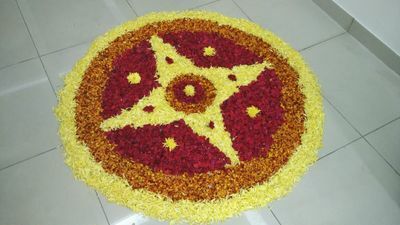 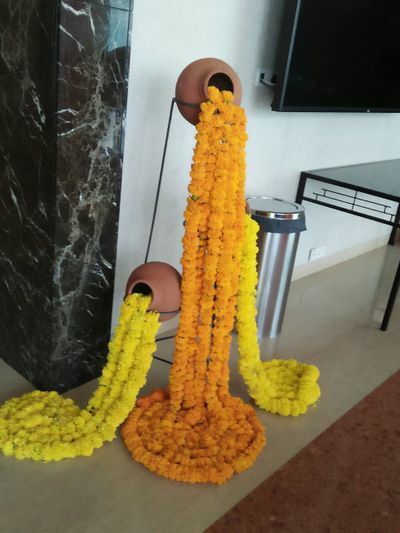 Planning and executing a wedding is a tough task to do and Sri Balaji Events and Flower Decorations is the choice that you should make if you are looking for a good wedding planning to organise your wedding functions. 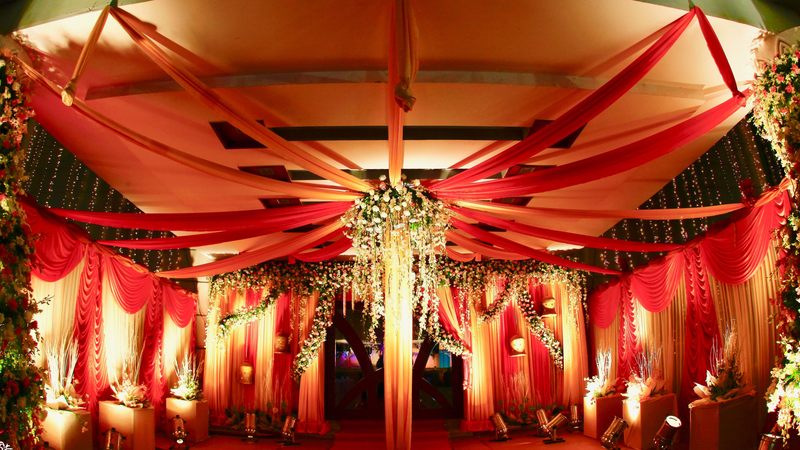 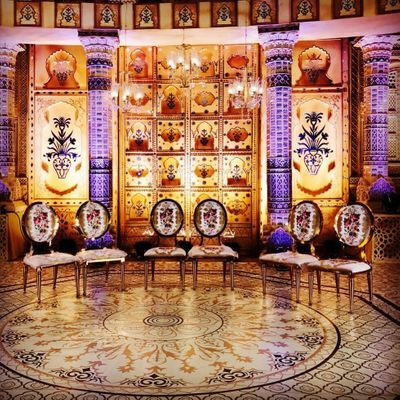 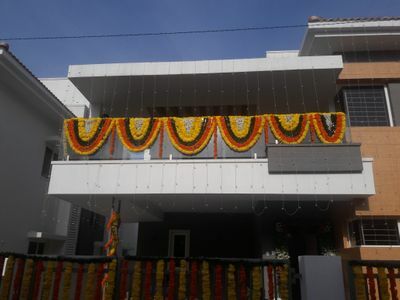 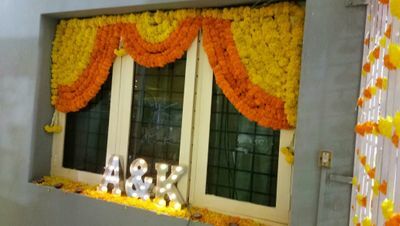 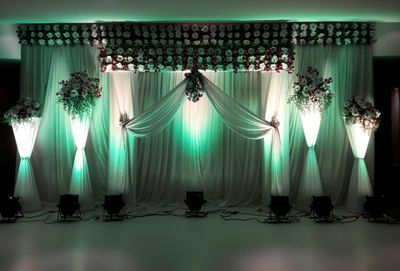 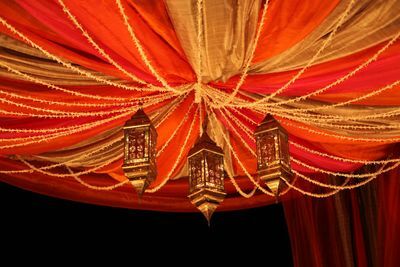 This company is based in the city of Hyderabad and offers a one-stop solution for all your wedding needs. 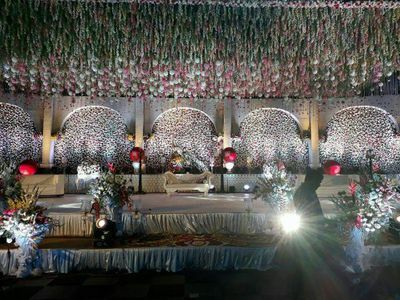 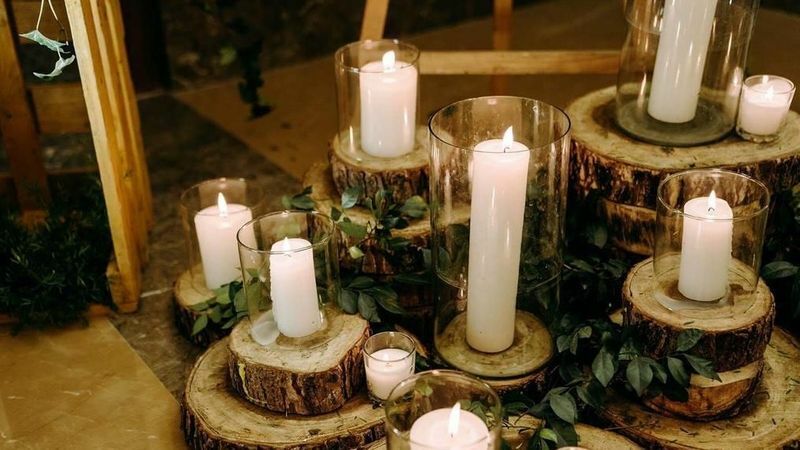 Their team consists of experienced and well-trained professionals who put their best efforts to organise your wedding in the best way possible. 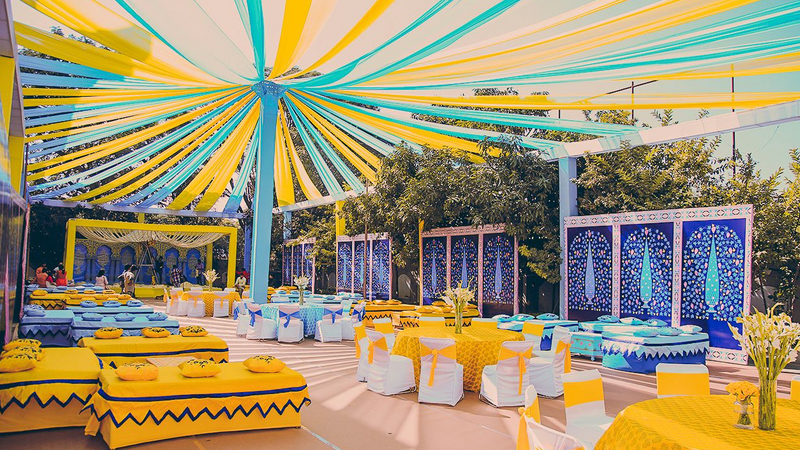 They focus on understanding and fulfilling your expectations and desires to provide maximum customer satisfaction with their services. 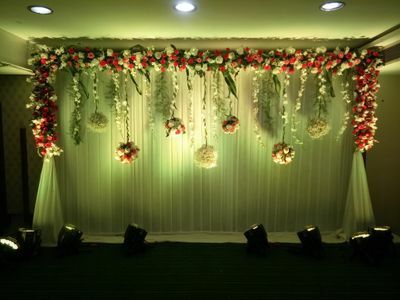 They will ensure to make your wedding grand and eventful. 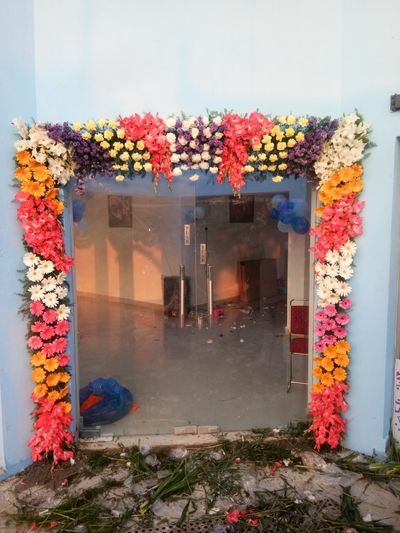 They offer a lot of packages which you can customize as per your chocie and they are ready to travel outstations for your convenience.